Alison Wester, CPA, is a partner with Mauldin & Jenkins, LLC. She received her BBA in Accounting from the University of Georgia in 1996 and spent her career in the Atlanta office before relocating to join the office in Bradenton, Florida. Alison has worked on a variety of industries including financial institutions, governments, non-profits, manufacturing and others. She has currently focused her career on audits for financial institutions and governmental entities. She works on internal and external audits for both public and private companies, educational institutions, mortgage companies, credit unions, pension funds and other governmental entities. Additionally, her experience includes assisting clients with financial reporting, internal control opinion audits and HUD compliance audits. She has continued her professional education by attending a variety of audit and tax training classes, as well as, pursuing some additional knowledge in information technology. She regularly attends the AICPA’s National Conferences. Alison is a member of the American Institute of Certified Public Accountants and the Florida Institute of Certified Public Accountants. She is licensed to practice in Florida and Georgia. She is active with a variety of trade organizations as both a speaker and attendee. She served as a technical expert on the AICPA’s Examination Content Subcommittee for the Financial Accounting and Reporting section of the CPA Examination and was a member of the Leadership Cobb Class of 2009. 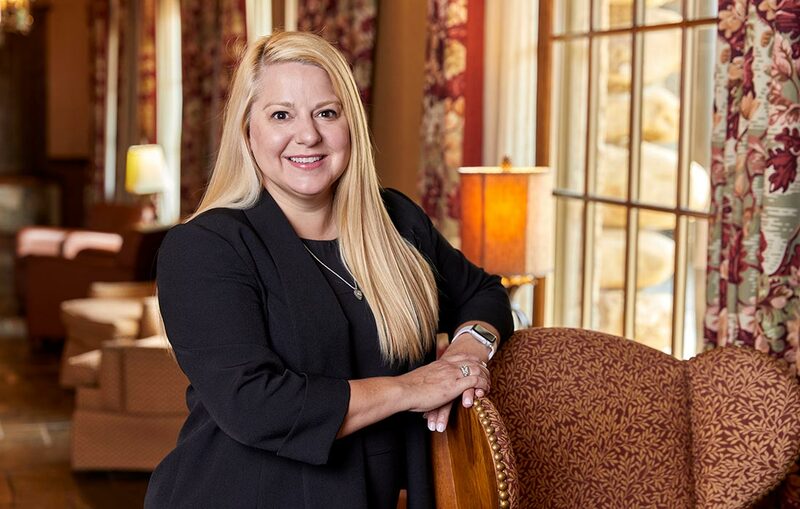 She is currently a member of the AICPA’s Women’s Initiatives Executive Committee task force and is an active volunteer for several local organizations. Alison and her family reside in Parrish, Florida.